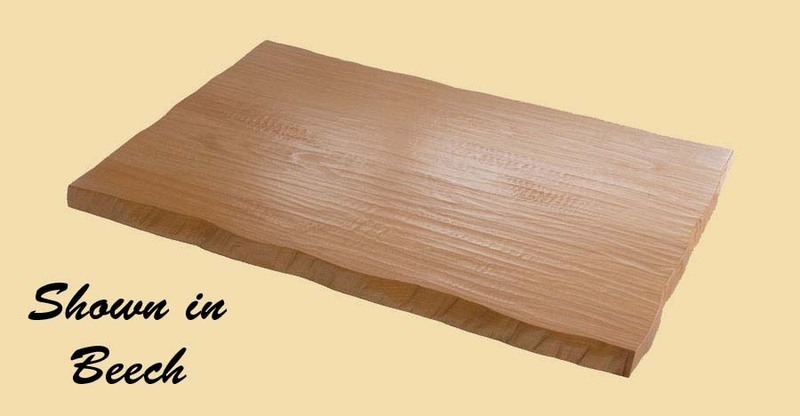 Premium Quality Prefinished Brazilian Cherry Face Grain Wood Backsplash. 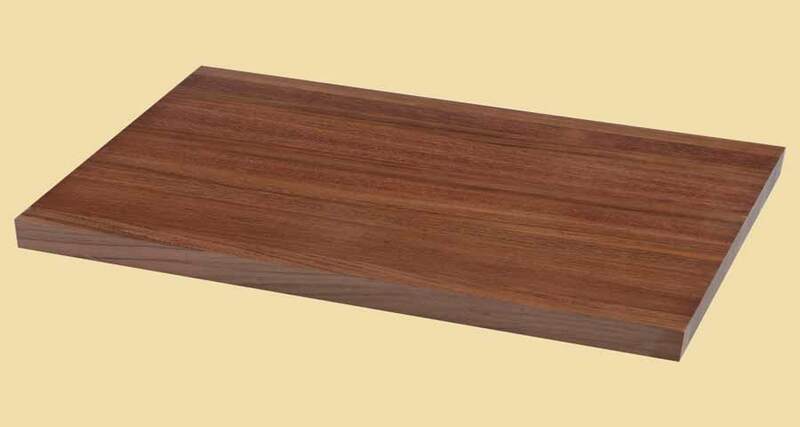 The prefinished Brazilian Cherry backsplashes on this page are face grain. 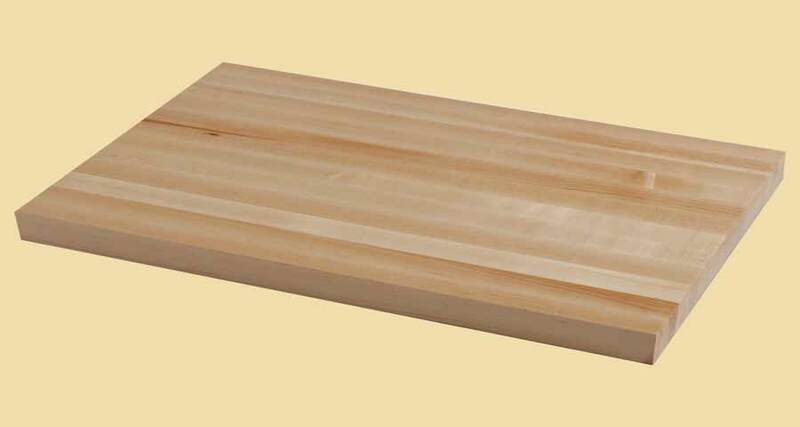 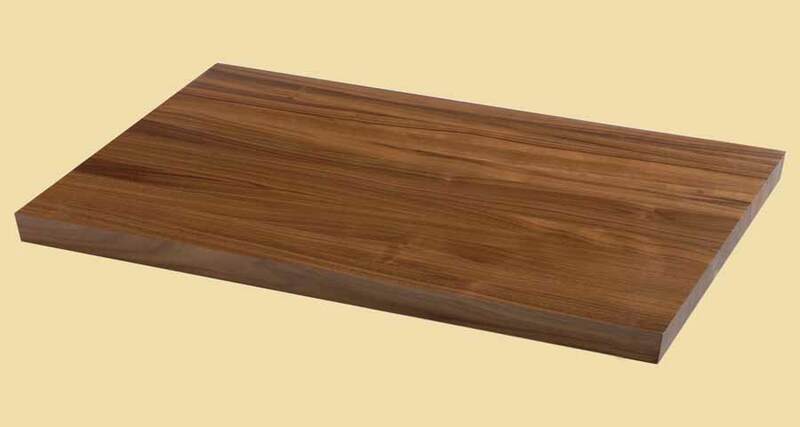 They are one solid board, 3/4" thick, 4" wide and available in almost any length.